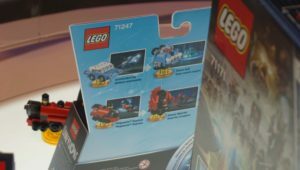 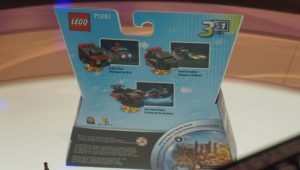 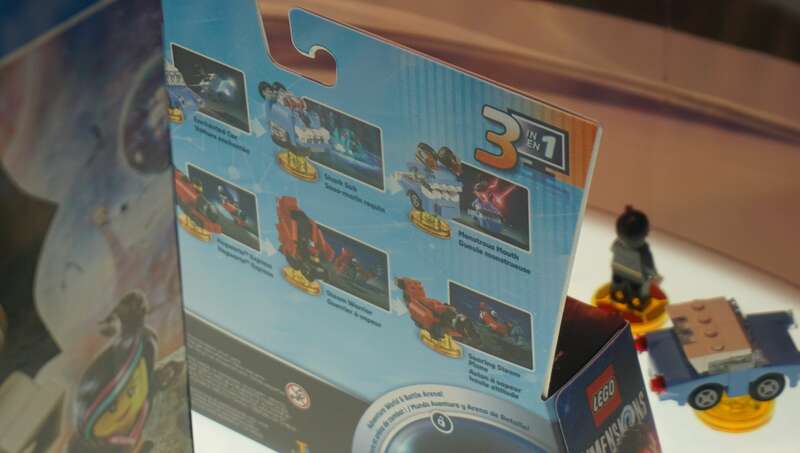 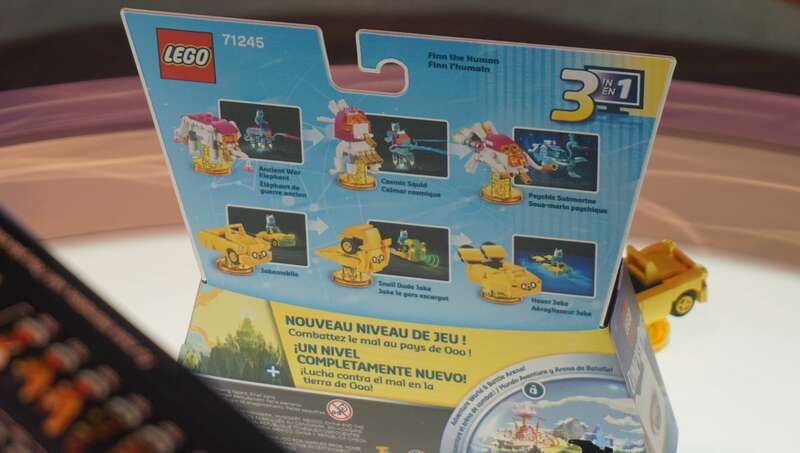 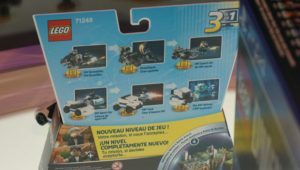 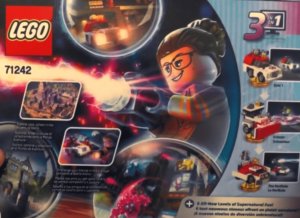 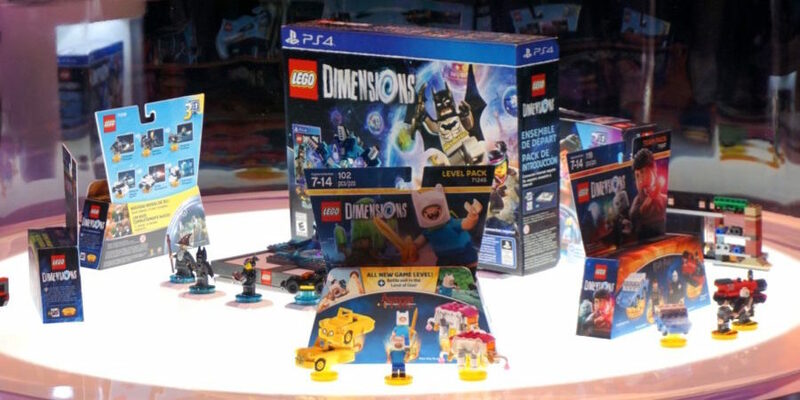 At E3 this year, the LEGO Dimensions booth gave us our first glimpse at the back of the packaging for the Wave 6 boxes. 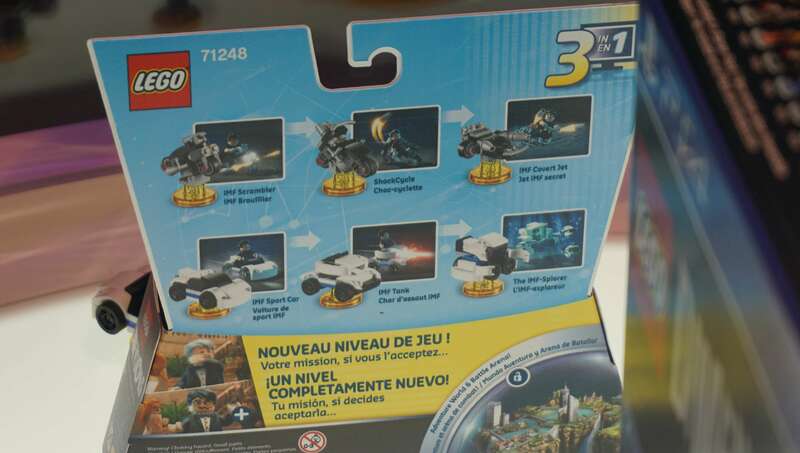 Not only does this give us a look at the rebuilds, but also a quick peak at the open worlds for that franchise. 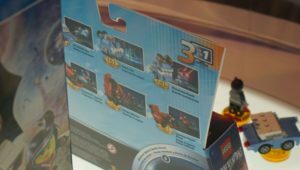 In addition to the images I took, be sure to look at the video FamilyGamerTV put together where they got to physically hold the boxes as well.